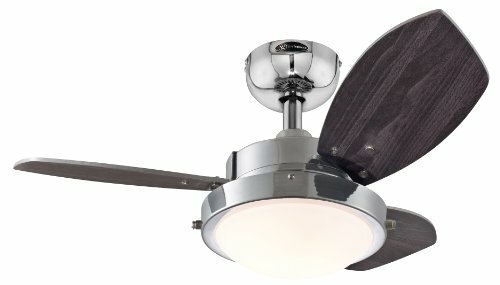 This item is Westinghouse 7876300, Wengue Chrome 30" Ceiling Fan with Light . Used for Lighting & Fans, Ceiling Fans & Ventilation. The Product is manufactured in China.